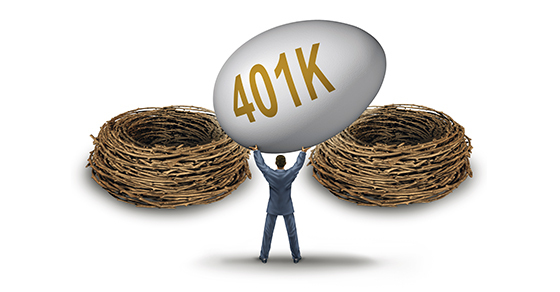 Why it’s a Good Idea for Employers to Encourage 401(k) RolloversLanigan, Ryan, Malcolm & Doyle, P.C. Lower administrative costs for the plan and increased savings for participants can benefit your company and its employees (both current and former). For more information and suggestions about controlling your benefits costs, please contact us.